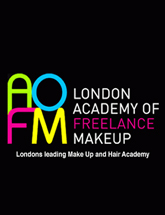 Adejo showcased her SS19 at Fashions Finest during London Fashion Week 15th - 16th September 2018. 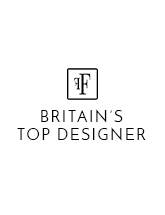 Velika Hartono showcased her SS19 at Fashions Finest during London Fashion Week 15th - 16th September 2018. Relax Baby Be Cool showcased SS19 at Fashions Finest during London Fashion Week 15th - 16th September 2018. 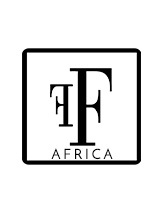 Levico showcased SS19 at Fashions Finest during London Fashion Week 15th - 16th September 2018. Glamour Hunter showcased SS19 at Fashions Finest during London Fashion Week 15th - 16th September 2018. 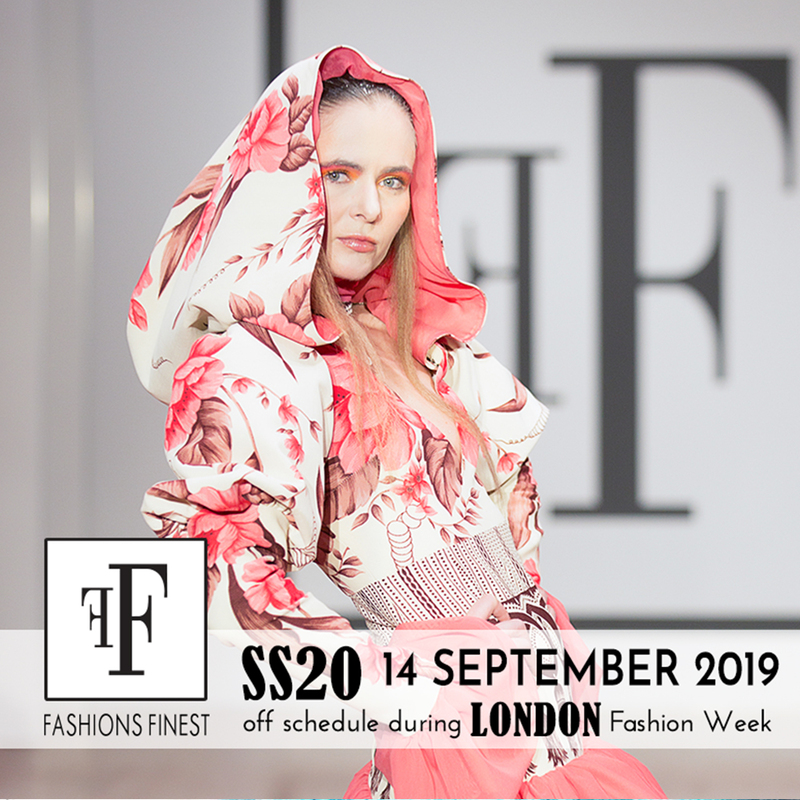 Jeanette Young London showcased SS19 at Fashions Finest during London Fashion Week 15th - 16th September 2018. Linda Blissett & Lisa Jane Millinery showcased a collaborative SS19 collection at Fashions Finest during London Fashion Week 15th - 16th September 2018.